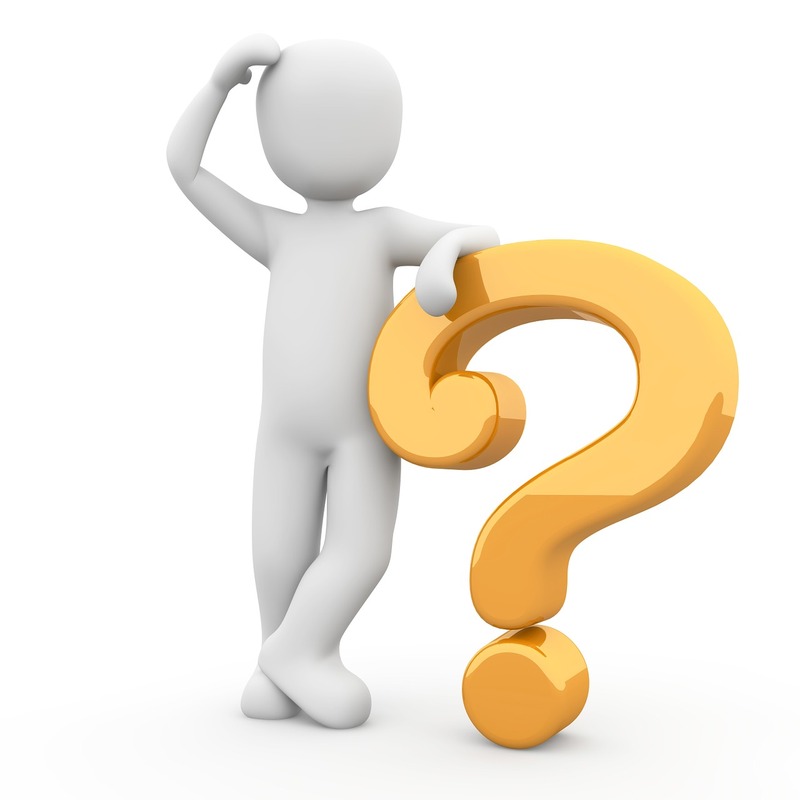 Home / Uncategorised / What’s Your Value Proposition? What do you mean you don’t know! You need to. Gain favour with all your prospective clients. Fight off all those nasty competitors. Give your team a line of sight and a clear understanding of the value you deliver. Most busy business owners, team leaders and decision makers don’t care about you or what your trying to sell, because they only care about what your product or service will do for them. That’s why knowing that you have a value proposition, and knowing clearly what benefits it can deliver is so important in today’s noisy marketplace. Having a clear statement about the tangible business benefits and results clients get from using your product, service or solution is crucial. 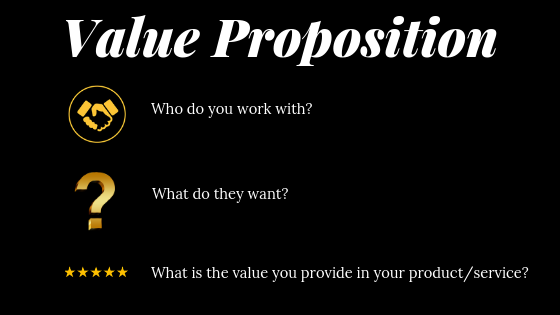 Use your value proposition statement whenever possible: in your phone calls, emails, voicemails and presentations to help your prospective client understand why it’s worth their time to consider buying from you. To craft a strong, client centred and enticing value proposition, make sure you include everything you provide in terms of added value.